Description: A fun racing game! 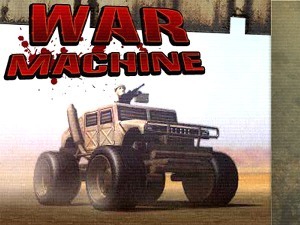 This time you control a racing war machine and crush all enemies that dare stand in your way. Arrows to drive. Instruction: Use arrows to drive the vehicle.